The principle of the EMS is so simple and I have posted so much technical information that it might be easy to copy my EMS. 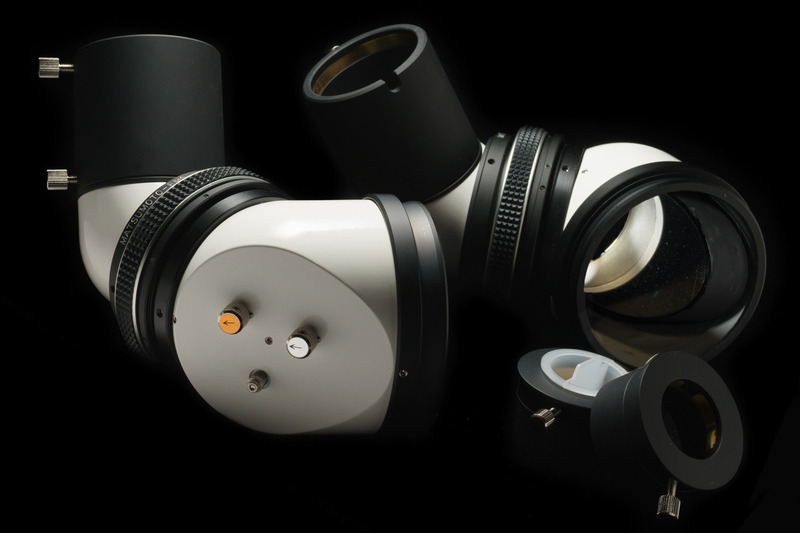 But I wish telescope industry would have better understandings of the EMS and contribute to the maturity of the telescopes to easier accept the EMS for the moment. I do not welcome anyone to just steal my idea and share of the EMS and I have never allowed anyone to procuce it. I beleive those who know the shame would never copy my EMS in the market without my permission.